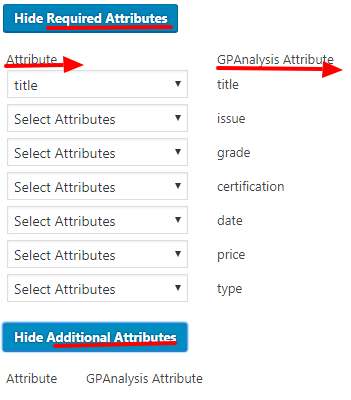 GPA for CGC Comics is the world’s first analysis and reporting service for online auction and dealer comic book sales. Reporting on thousands of certified comic book sales daily, GPA is the only service that offers the level of depth and analysis required in today’s fast-moving comic book market. Generate an GPAnalysis Inventory File – Select “GPAnalysis” as the Merchant Type.